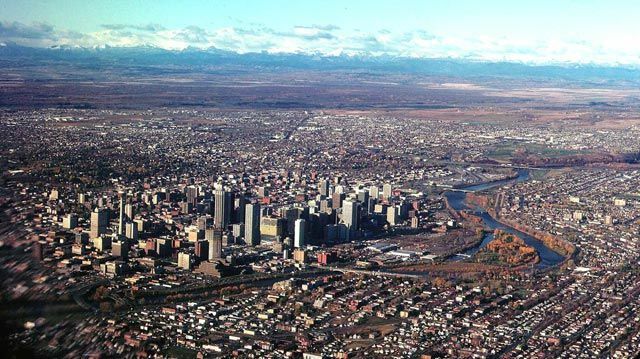 Calgary Broadcasters looks at the careers of broadcasters who lived in the Calgary area and worked for radio and television stations serving Calgary, not just those on-air, but anyone with a paid Broadcast Industry position (contract, employee or owner). That would include, for example, Sales and Engineering positions, and any other staff that generally consider themselves part of the Broadcast Industry. But would exclude volunteer and most intern positions. 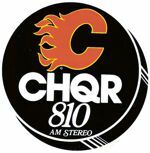 Calgary Broadcasters and Edmonton Broadcasters are modelled after, and were initially built with material from, Vancouver Broadcasters, created by Gord Lansdell. Something wrong or missing? See below for information on how you can help. Calgary Broadcasters is a work in progress and your input is requested. Any material you can share with us would be appreciated, especially names and information on broadcasters we have missed, plus photos or corrections. e-mail us with information to info@calgarybroadcasters.com or photos to photos@calgarybroadcasters.com. 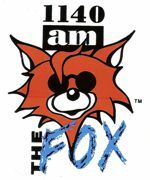 City where the station was located; province, if outside Alberta; state if in the U.S.; country if outside Canada and the U.S.
Jack Smith – Radio/TV Arts Diploma Algonquin College Ottawa, Ontario 1972. 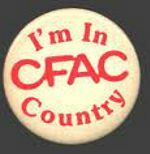 News Reporter 1976-82 then News Director CFAC-TV Calgary August 1, 1976-August 31, 2005. Retired in Calgary on August 31, 2005. Born John L. Smith on July 28, 1953 in Dundas, Ontario and died of injuries suffered from a fall in Calgary on February 2, 2008.